Brian Piñeyro is a man of many names. In just a few years he’s released as Deejay Xanax, DJ Wey, Luis and DJ Python. While each persona has its own quirks and tempos, the overriding theme is of breakbeat-leaning party music with a hint of ennui. Another recurrent characteristic is a dependence on repetition, with ideas stretched and pulled across lengthy run times; a three-track 12″ could easily break the half-hour mark. 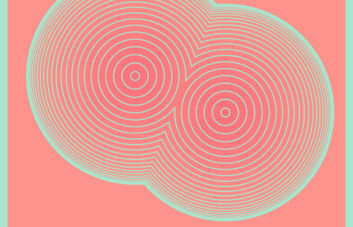 Dulce Compañia, his debut album as DJ Python, is all of these things, and more, and less. 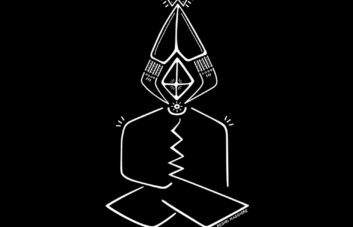 The Piñeyro sound, if it exists, is surely here, yet it is refined and distilled, that repetition somehow contained but still making its point. 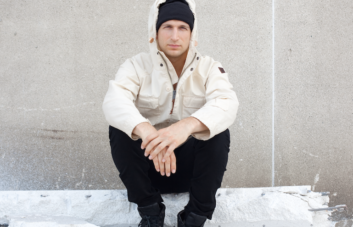 Much has been made of the reggaeton influence on his music, and indeed the pulse of the album is driven by the familiar drum patterns of that particular genre, but with Think breaks pulsing throughout it could just as easily be compared to Bmore or Philly club, albeit through a more narcotic and foggy lens. Opener “Las Palmas” shimmers and glows with digital charm, its beautiful melodies refracted through pixelated sound as untamed percussion hammers away. The leading sounds are occasionally swamped in reverb, stretching across time and space as they bounce through bar lines and back and forth between your ears. “Cuál” operates on a similar framework, its beautiful arpeggios smushed into oblivion while solid kicks piston along with steady ease. “Todo Era Azul” (which translates as “Everything Was Blue”, like the album cover) appears twice, first as “Versión Afuera” and the next as a “Siempre Dub”. The former throws crunching Thinks under soft pads and hi-hats that evoke crickets on a sweltering summer night, a faint melody appearing unobtrusively. The latter brings that melody to the fore, submerging those percussive elements beneath its foggy mist. The album’s longest track, “Acostados”, returns to the repetition of his earlier work. A thumping kick drum is the first element to appear, one that both drives and anchors the track. Rattling snares and maracas operate alongside a smudged and muted theme that never quite becomes clear, instead muffling its way across some nine minutes. A raucous sheen that could be rainfall, wind or just the shimmering sound of shaking metal pans from side to side, one of many elements on show to catch one’s attention. The most affecting of all tracks is saved for last, as “Yo Ran (Do)” even brings vocals to the table. Defiantly reggaeton-ish with a dembow on full display, it brings together a beautifully crafted melody with sighing synths, drifting ambience and a short vocal sample that simply yearns. A comment under the release on Discogs reads: “this is music for sunshine and refreshments, and it was released just as they’ve vanished… :-((” While that may be true, it can evoke imagined sunsets, sweltering parties and hazy summer mornings long into the darker months. 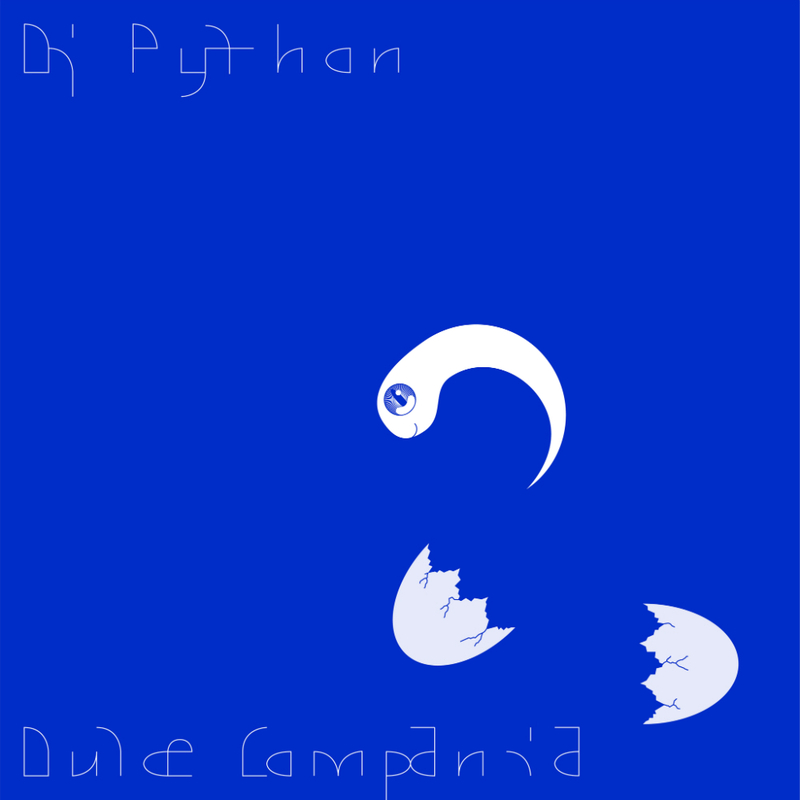 DJ Python’s Dulce Compañia LP is out now on Incienso and available digitally and on vinyl.